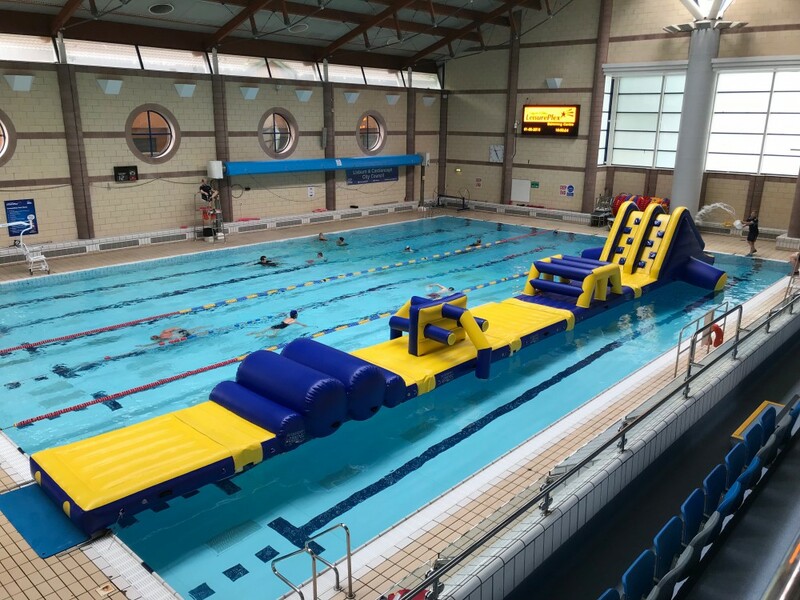 Book online at our new water inflatable, 'Mission Inflatable!'. There are a choice of session times throughout the year to keep your little water ninja busy! During the holidays, there will be three Mission Inflatable sessions held Monday - Friday at the following times. Sunday sessions will run as normal.